Fly your Florida State pride with this Florida State Seminoles Silk Screen Grommet Flag. 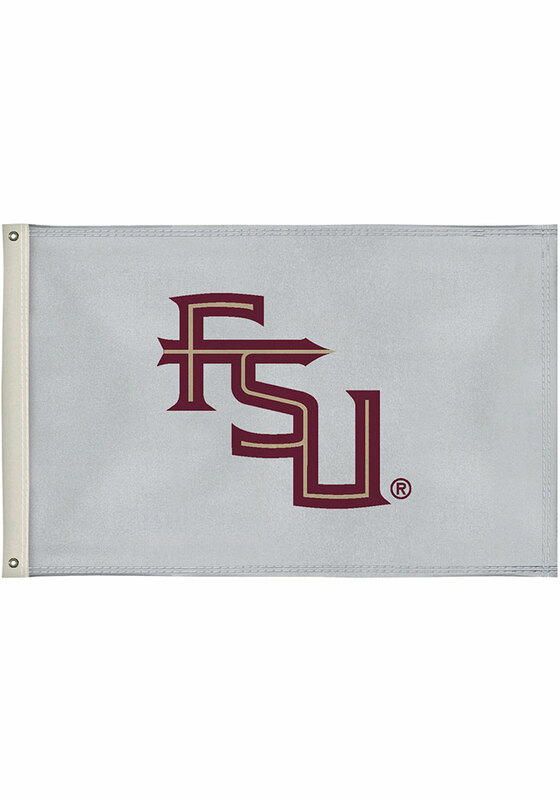 This Silk Screen Grommet Flag features a Florida State University logo. Show your Seminoles pride with this Garnet & Gold 2x3 Flag. This flag is made with full color dye sublimated polyester fabric and finished with canvas heading and brass grommets. Flag pole not included. Go Seminoles!